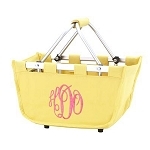 Our Market Totes are one of our Best Sellers & A Great Storage Solution! They are not only versatile they are functional as well. Use them for newborn essentials, toys, books, decor and so much more. 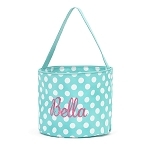 You can leave it in your Little Ones room or transport it anywhere you like. They are collapsible (stores flat) and spacious; with mesh pockets on the inside. To make this more personal you can embroider them with initials, name or a saying . 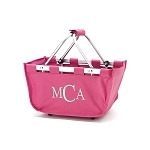 Our totes are made with a lightweight durable aluminum frame that can be removed from the fabric for easy washing. 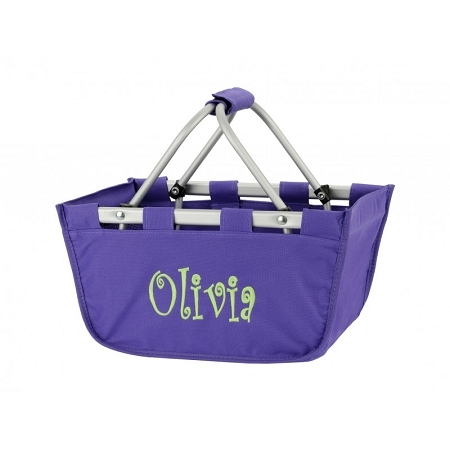 They also have a reinforced bottom with rubber feet for secure placement and they have an easy carry padded handle. 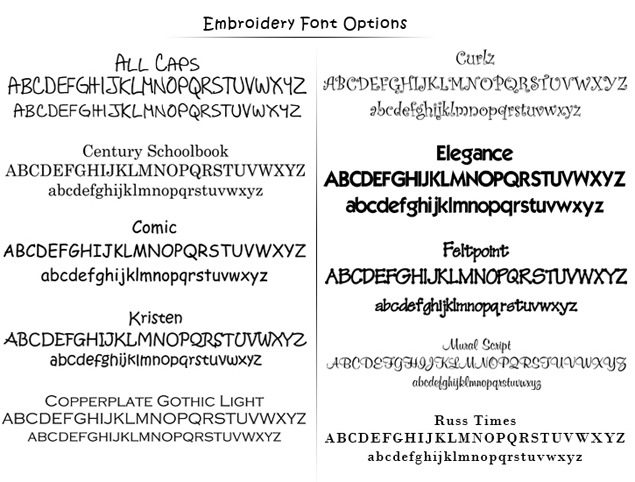 Once personalized this item is Non-Refundable, so please ensure accuracy when requesting embroidery. Any PRE-Ordered items may take 1-2 weeks longer for delivery.